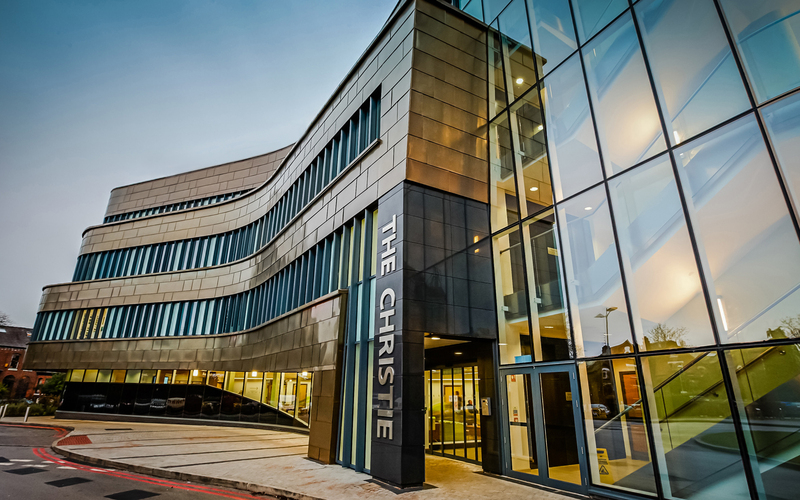 The Christie NHS Foundation Trust in Manchester is world-reknowned and one of the leading cancer treatment centres in Europe. 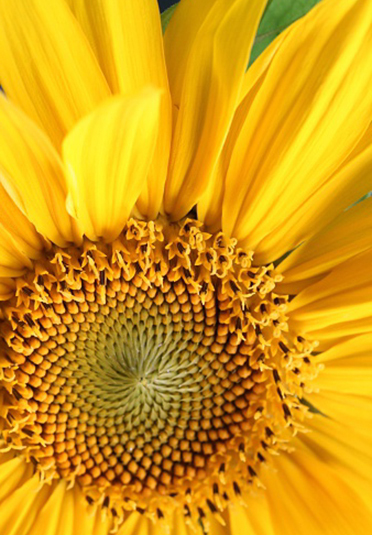 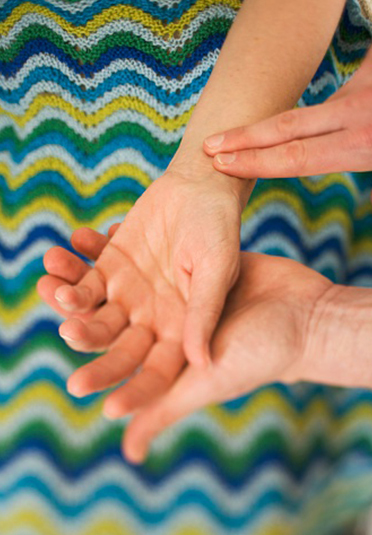 Less well known is that there is a specialist private care unit for private patients. 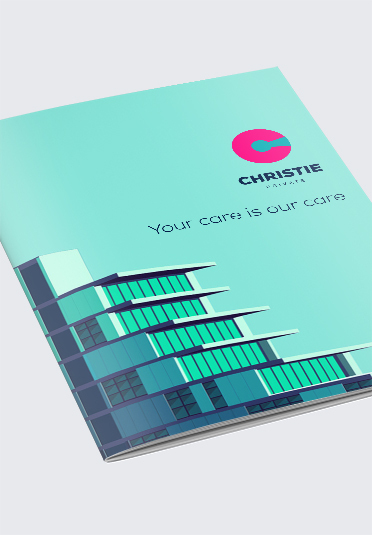 Many people were unaware of this, not helped by the fact that no separate branding existed to mark out this private care division. 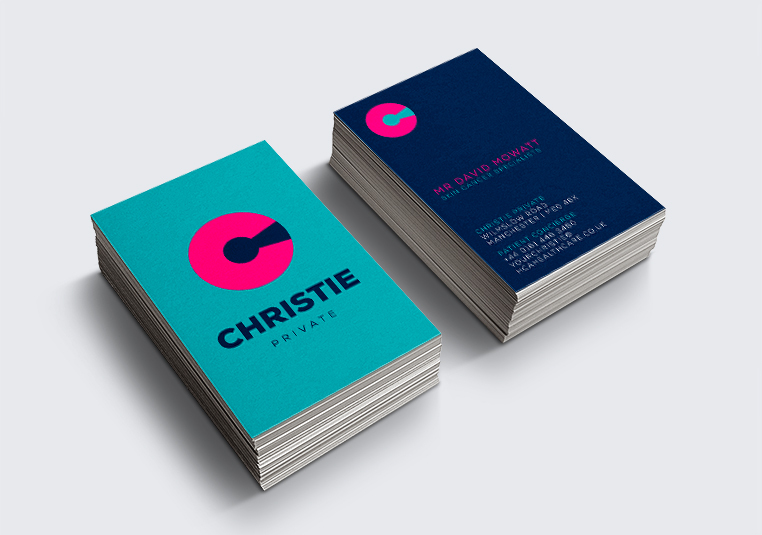 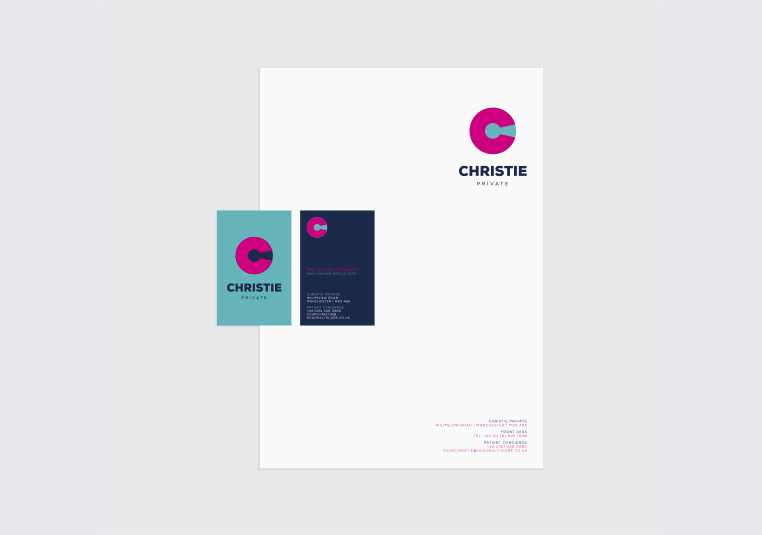 We were briefed to come up with an identity to clearly define The Christie Private across all points of contact. 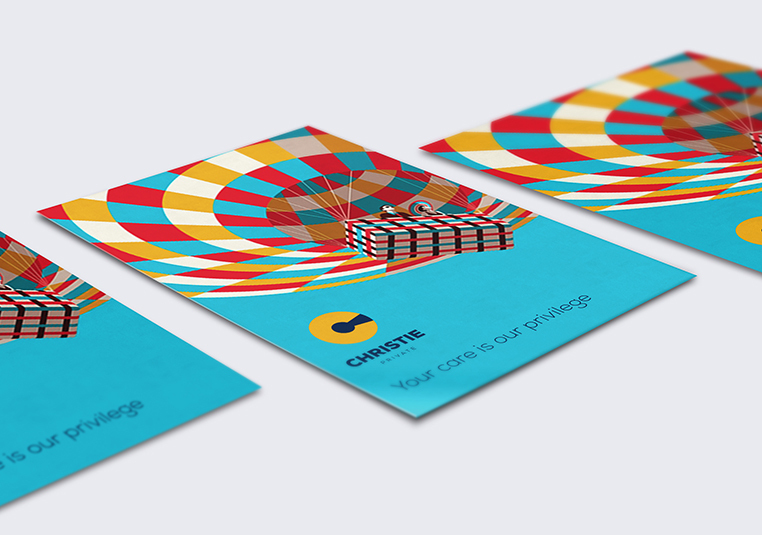 Below are a selection of our concepts.